The FINAL Summer Performances on the Forest Stage at Sahwbrook. BrookDance Week 3 will share their work that developed during an intensive creative week with mentors Theo Clinkard and Leah Marojevic. 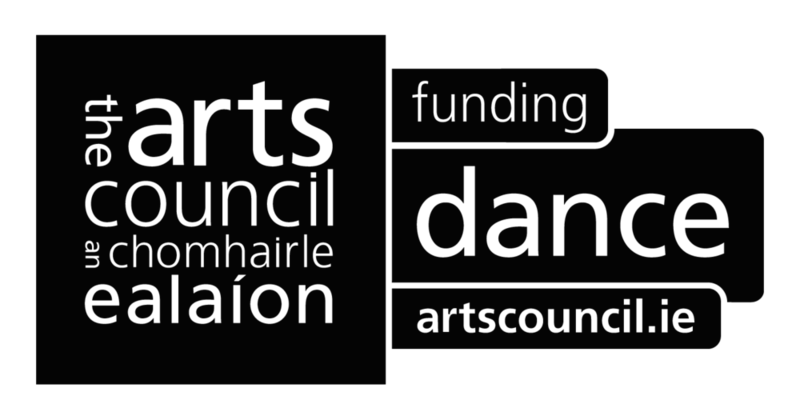 BrookDance is part of our auunal programme of events, funded by the Arts Council of Ireland.